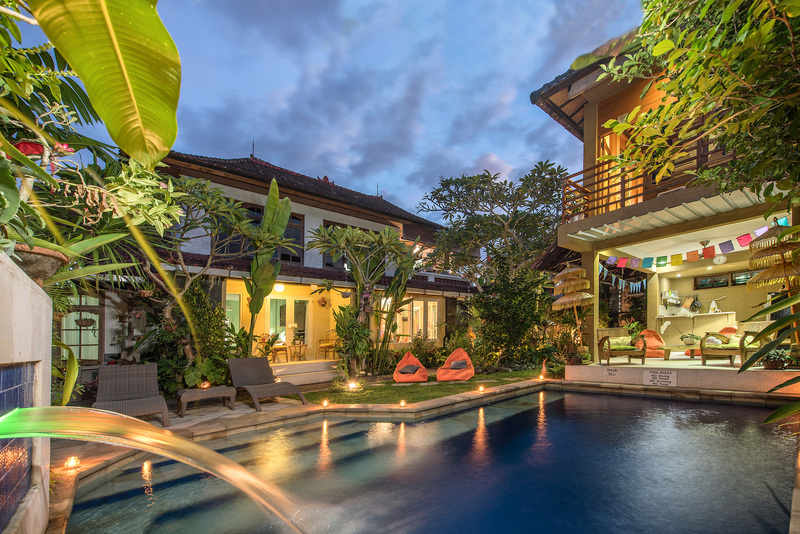 Angel House Ubud: Tours or Make Your own :) – Angel House Ubud. Boutique 3 suite hotel or Whole Villa Rental. Authentic Bali experience. Unique Accommodation. Start at Angel House and walk to Tarukan village, visit the Bale Banjar (meeting hall), chat to our friendly community as we walk our way through the village, and discover the traditional way of local life. We then walk the ‘Jalan Rapuan’ (River and rice fields). 45-90 mins. Morning or evening tour. Arrange with Angel House Staff. Monkey Forrest Ubud, Rice terrace Jatiluwih (UNESCO listed Cultural Landscape of Bali ), Tirta Empul (for a holy water blessing), Tirta Empul is famous for its holy spring water, and Goa Gadjah (Sacred Elephant Cave). This site dates to the 11th century known as a spiritual place for meditation. It is an archaeological ‘site of significance’. Descend into the relic-filled courtyard, view the rock carvings, central meditation cave, bathing pools and fountain. Batuan Temple, considered the oldest temple in Bali @1,000 years designed with Balinese ornaments, Tegenungan Waterfall (One of the few waterfalls in Bali not situated in the highlands or mountains). Amount and clarity of water depends on rainfall, & you can swim in the fresh water. The waterfall includes varying highs that can be climbed after the descent down steep stairs to reach it. Tegenungan also features a viewing point to the jungle and waterfall at the main entrance if you do not wish to climb down. Then on to Sukawati Market, the best place to browse for souvenirs. Tanah Lot temple (built in the 16th-century and part of Balinese mythology). Tanah Lot is one of seven ‘sea temples’ around the Balinese coast; Uluwatu Monkey forest and Temple, (These monkeys are notorious for snatching visitors’ belongings) Sunset Kecak dance (Kecak & Fire dance based on the Ramayana story, performed daily in Uluwatu temple at 6pm on the cliff-side. The performance is outdoors with the beautiful sunset as the background to the dance. We can also arrange drop off in Ubud by Car or Scooter/bike. We are happy to add any other places of interest you would like to visit. PRICE DOES NOT INCLUDE ENTRANCE FEES OR MEALS.